Sign Up For The 6 WEEK METABOLISM REBOOT CHALLENGE! Get Summer Ready Before It’s TOO LATE! Join Our Results Proven, Step-By-Step System To Have Your Body READY For The SUMMER In ONLY 6 Weeks Guaranteed! Hey! It’s Coach Beth, the CEO of The Phoenix Effect. I’m writing you this letter so that you can get in on this HUGE sale to our most effective fat loss program! I’m running a special on this 6-week program that will not only help you LOSE UP TO 8-15 POUNDS AND 4-8 INCHES FROM YOUR WAIST, but leave you with more energy and confidence all in time for Memorial day! 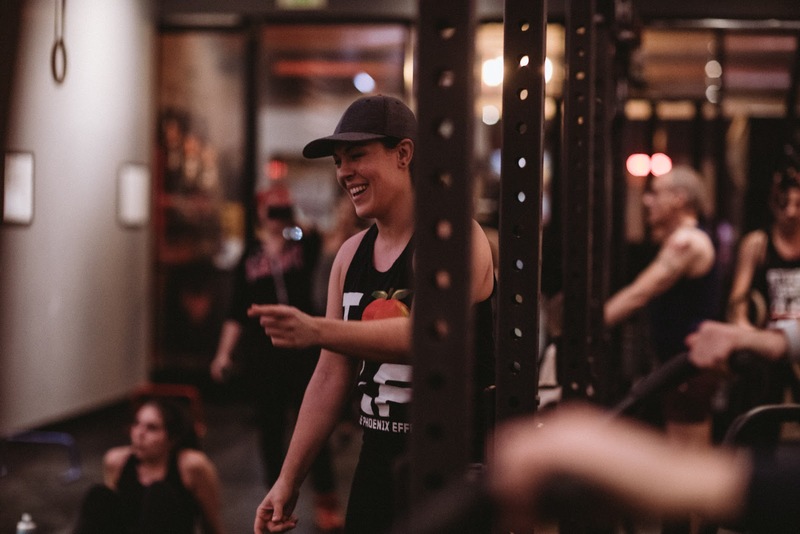 Let me tell you a bit about who we are and how we get such amazing results so FAST…..
We are a COMPREHENSIVE, results-driven, and top-notch fitness and fat loss program that includes motivation, nutrition, accountability and creative and effective strength and conditioning classes; all designed to get you the body that you want in a safe, fun and non-intimidating atmosphere. Beware all the shiny, gimmicky, Instagram photo op-fitness studios that promise to change your body but end up just emptying your wallet. We have transformed thousands of lives since we opened our Melrose Ave. location in 2015 and cannot wait to help you transform yours. Your health and fitness is our number one priority, not what celebrity we can bring into the studio. 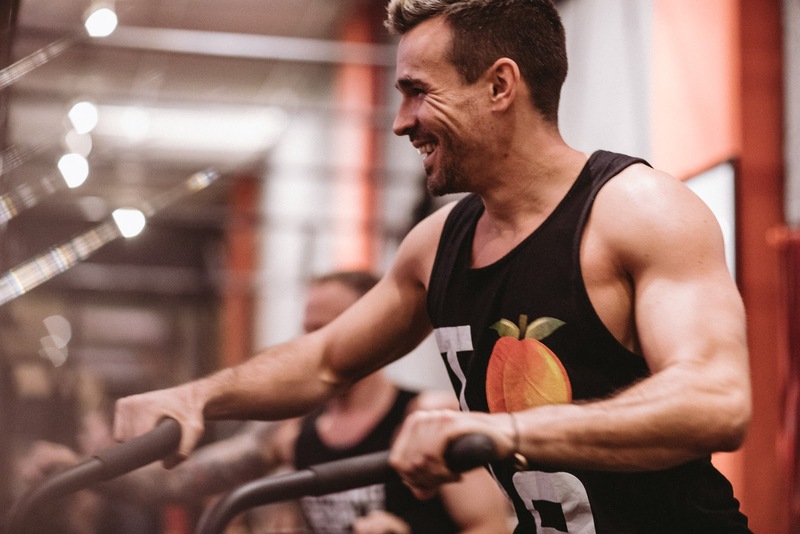 Every workout session is led by an experienced, certified strength coach and is designed to be fun, supportive and challenging while burning maximum fat, and building lean muscle to shred you up from head to toe in minimum time. 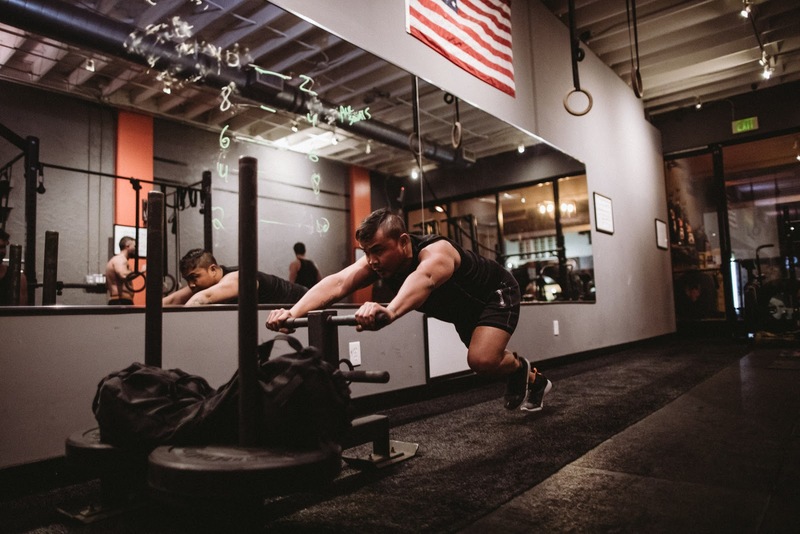 Personalization is key to getting the best possible results, which is why our workout programs are modified to fit your goals and individual fitness level. As part of the 6-Week Challenge, you will get a FREE 1-on-1 Success Session with a coach. During your session, we’ll make you a CUSTOM program that fits your specific needs and will help you hit your goals as fast as possible. 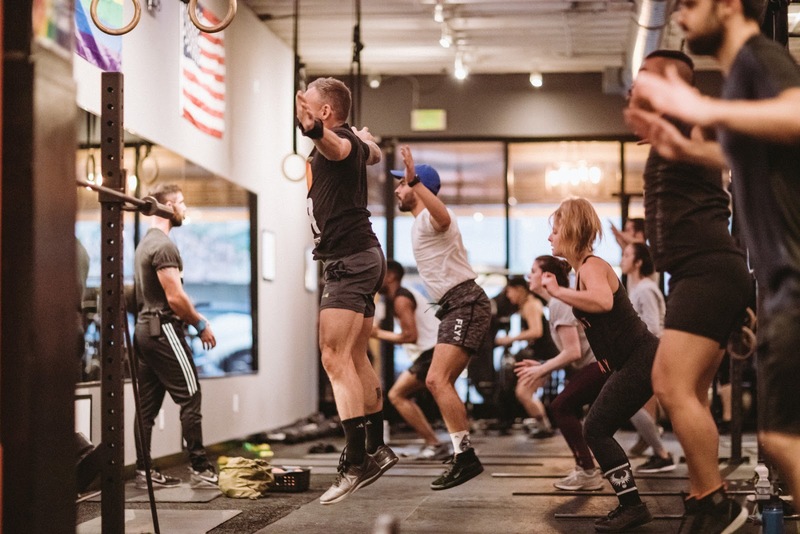 Your workout program is done in a group setting which makes them fun, motivating, challenging AND it keeps the cost of the program affordable compared to expensive private one-on-one personal training sessions. So you get all the RESULTS you want for a fraction of the price! Click Now Before The Price Goes Up! 🎯 Done-For-You Professional Meal Plan & Healthy Eating Guide– no calorie counting required! We Start Burning Fat April 22nd! Our program features classes 7 days a week– perfect for any schedule. Our facility is located at 7264 melrose ave just before La Brea Ave in Hollywood. Who Is This Program *NOT* Right For? The best part is how incredibly affordable our program is! There are similar programs out there that go for $600 OR MORE, however since I want to help more people in our community and since and this is a perfect time for you to join this program (and get lean, tight & toned) we only charge $299 for 6 Weeks! Learn what has been holding you back and set LASTING habits to keep the weight off for good! Have a workout program and meal plan THAT WORKS! Meet great new friends and workout buddies! Get the results you have been searching for. WHY PUT IT OFF ANOTHER MINUTE?!?! HURRY! We have only 10 spots left for this exclusive program. I want to make sure you feel totally comfortable with your decision to make a change. I literally *GUARANTEE* your results, so why not give yourself the body you have always dreamed of with our LIMITED TIME SPECIAL! We are *SO* confident you will see results on this program that I am willing to put it in writing. That’s right… if after 4-weeks of following our Metabolism Reboot Nutrition program as designed you don’t see big changes in the way you look and how you feel I will give you 100% of your investment back. Every penny.